Fitness has been a part of Hunter’s life since a very young age. She danced for 15 years, ran track for 2 years and was captain of the varsity cheer team at Norco High School. Being active has always been important throughout her life, so after finishing high school she continued her fitness journey at a local gym. It wasn’t until about a year later she found CrossFit and completely fell in love. 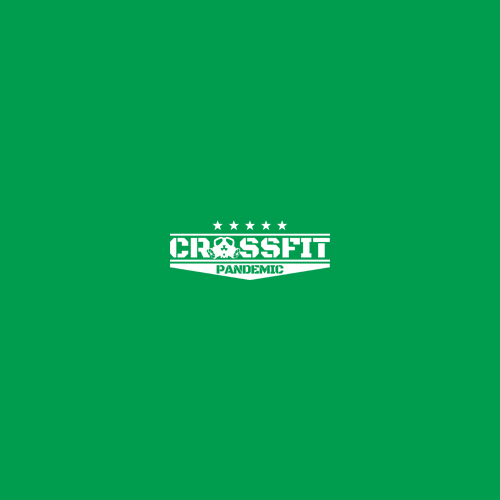 The community, intensity and the overall environment of Pandemic is what motivated her to become committed to crossfit and pursue her goals of becoming a coach. It is her passion to help motivate, encourage and give each and every person that extra push to live a stronger, healthy and happy lifestyle. Hunter is thankful for being a part of this journey at Pandemic and cannot wait to help inspire others along the way.